Time for Your Outback or Impreza's Tire Change (or Changeover)? Count on Belknap Subaru in Tilton, NH for Fast, Efficient Service. If you live in New Hampshire and drive a Subaru, you've already got an advantage over everyone else on the road, thanks to Subaru's standard all-wheel drive on most models and features like Subaru's X-Mode stability and traction control system and EyeSight® driver assist features. 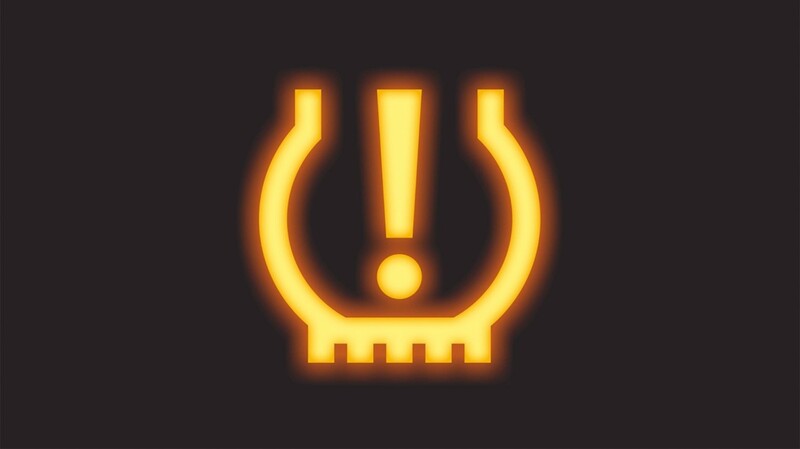 But you still need to make sure your tires are right for the season and in good condition. That's where Belknap Subaru's Service Center can help. Not only do we perform tire rotations and tire changeovers quickly, at a time that's convenient to your schedule, we know tires - including which ones are the best fit for your Outback, Forester or Crosstrek crossover or Impreza, Legacy, WRX or BRZ. Whether your priority is affordability or high performance, we can recommend the best tires for your situation. And if you use Belknap Subaru for regular maintenance, we'll keep an eye on your tires and let you know when they're starting to show excess wear and tear, as well as when it's time to make that changeover from summer to winter tires. You can easily schedule a service appointment for your Subaru's tire rotation or new tire mounting using our online scheduling app. We also regularly offer service specials, including discounts on tire rotations and new tire specials. Belkap Subaru is located at 35 Tilton Road in Tilton, NH, and we're a short drive from Concord, Manchester, Laconia and Plymouth. Our Service Center is open Monday, Wednesday and Friday from 8:00 am to 5:00 pm, Tuesday and Thursday from 8:00 am to 7:00 pm, and Saturday from 9:00 am to 3:00 pm. Stop by today for Subaru Express Service today if you need a quick fix, or give us a call directly at (603) 729-1300 if you need to speak with one of our service managers. At Belknap Subaru, we know our way around tires, especially when it comes to pairing your Subaru with the correct ones it was engineered to ride on. At our Tire Center, we offer all the major brands, and we can also assist you with all-season, summer/performance, and winter tire options. And when it’s time for replacement, our expert Factory Trained Teams will properly mount and balance them to renew your vehicle’s grip and ride quality.